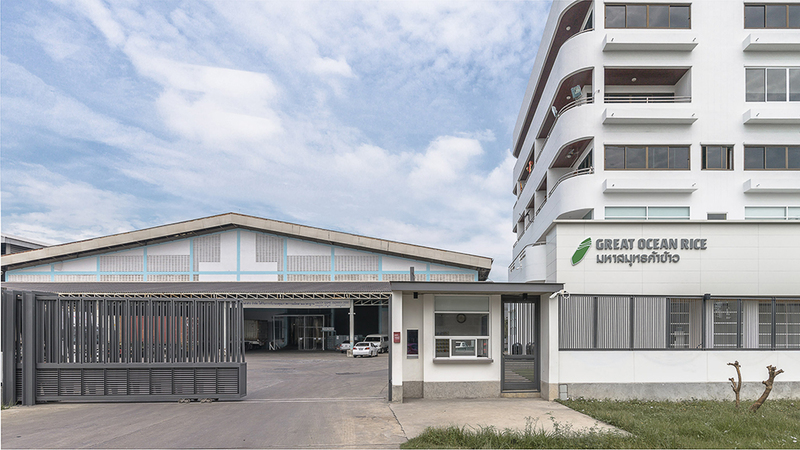 Welcome Great Ocean Rice Co., Ltd.
Thailand is part of the huge rice bowl, which produces wide variety of rice. 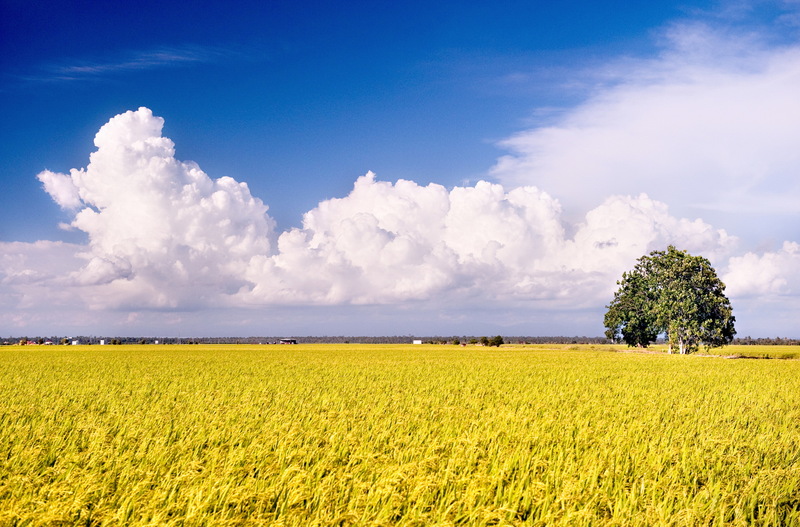 Since the popularity of Thai rice in various markets is diverse in terms of category, quality, nutrition or even ease of preparation, etc., Great Ocean Rice Co.,Ltd. 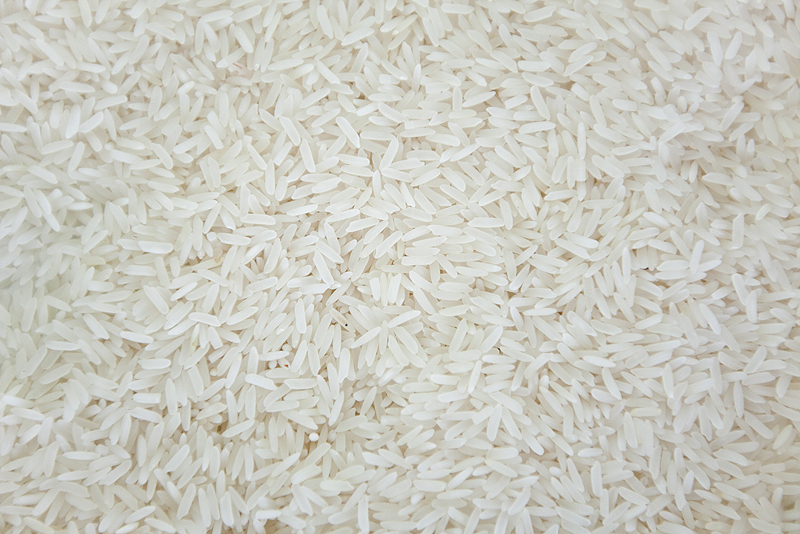 Offers rice products to meet each and every customer’s strict standards and most fit the need of each market globalwide. Copyright @2011 greateoceanrice.com All Rights Reserve.